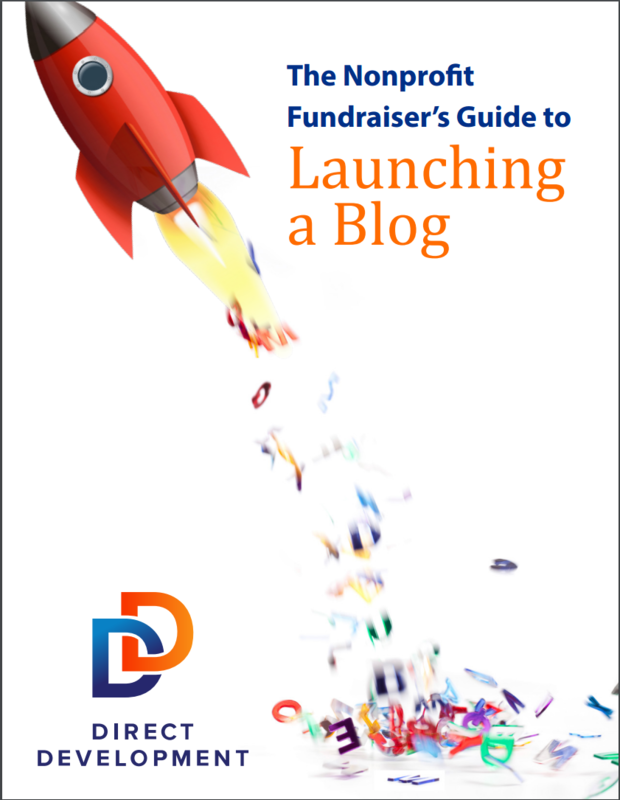 This guide was designed to provide your nonprofit with all of the information necessary to start a successful blog. It includes step by step instructions and helpful hints to get you from the brainstorming stage all the way to consistently posting. Interested in taking a shot at developing your own constituent personas? 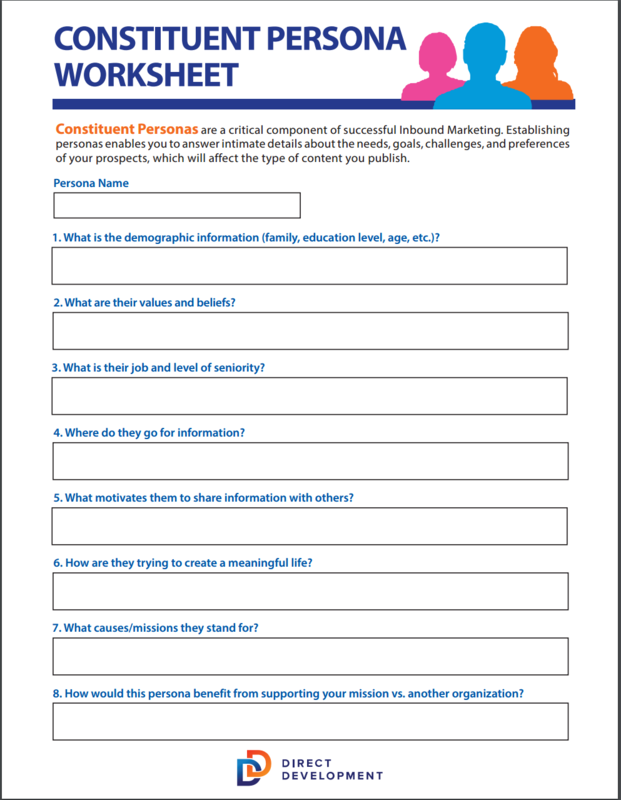 Download this editable PDF of our Developing Constituent Personas worksheet. Interested in taking a shot at developing your own member personas? 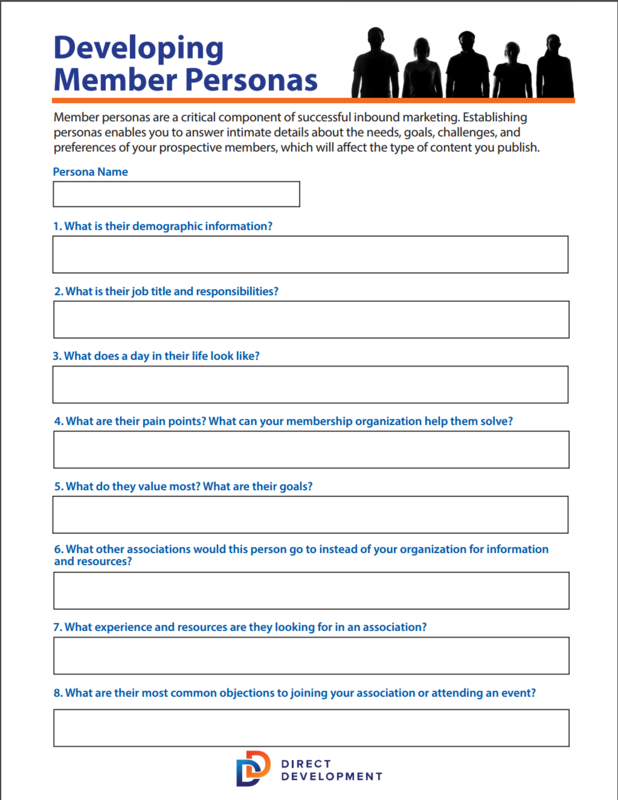 Download this editable PDF of our Developing Member Personas worksheet. The Advocate's Journey is about understanding the 3 stages of Awareness, Evaluation, and Support that your constituents go through as they learn more about your cause and your organization. 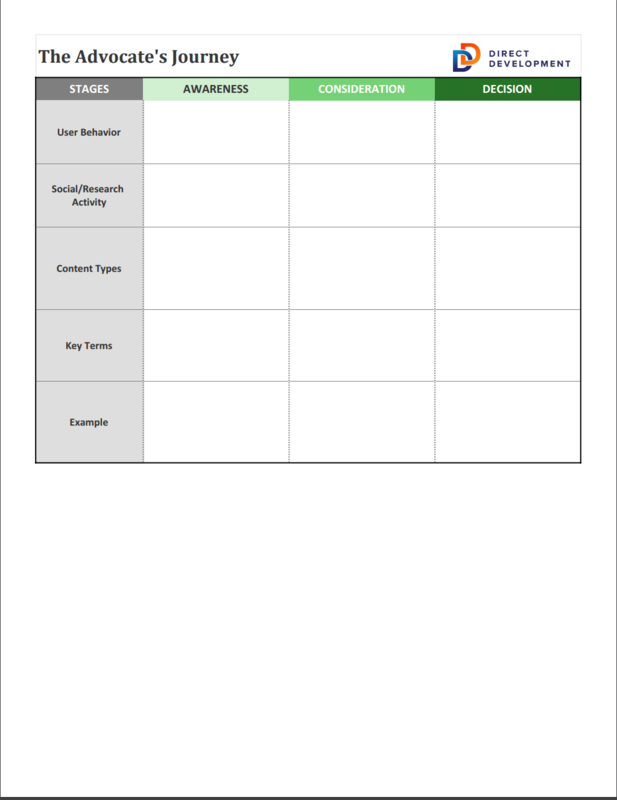 Download this Advocate's Journey example worksheet for a better understanding of how to develop a unique journey for advocates of your organization! The Advocate's Journey is about understanding the 3 stages of Awareness, Evaluation, and Support that your constituents go through as they learn more about your cause and your organization. 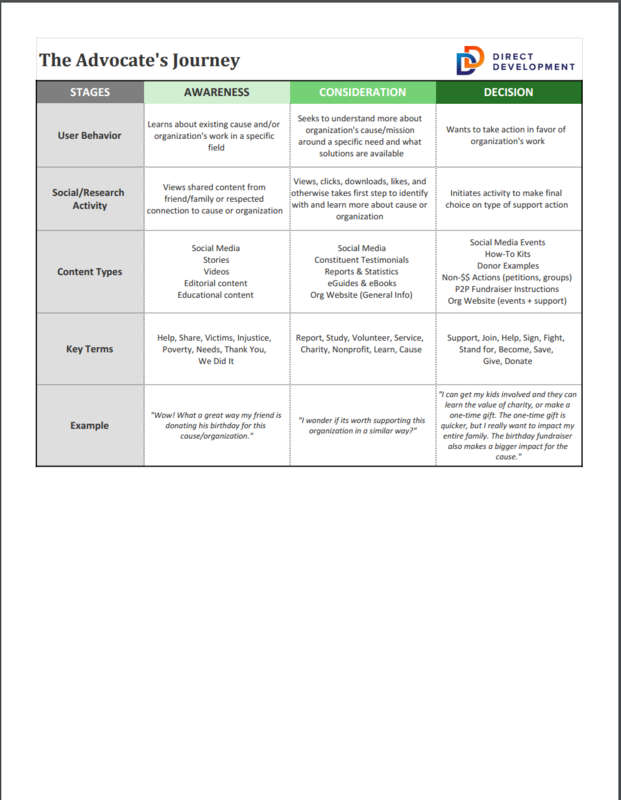 Download this worksheet to develop the unique journey for advocates of your organization! 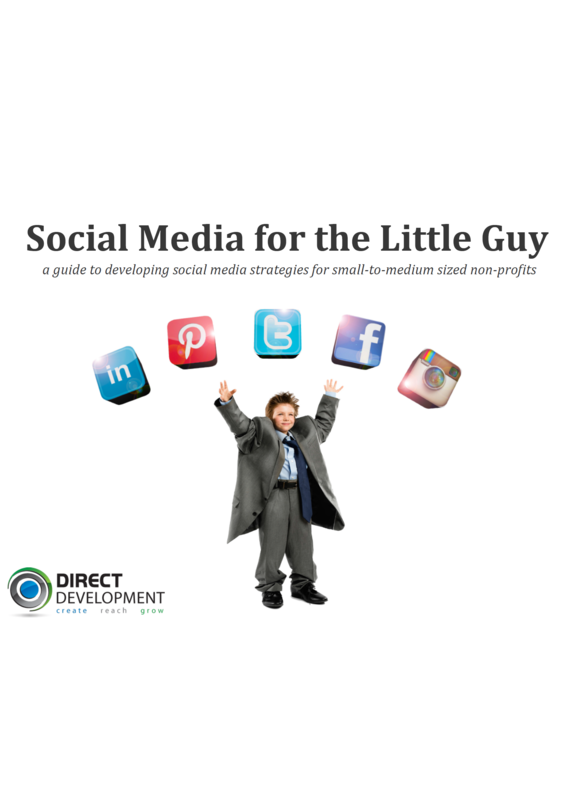 This guide was created as a basic guide to provide strategies for how to get started with a social media strategy for small-to-medium sized nonprofits. Attract more donors by creating great content around your mission. Contact the DD team for more information on this new approach to nonprofit marketing. 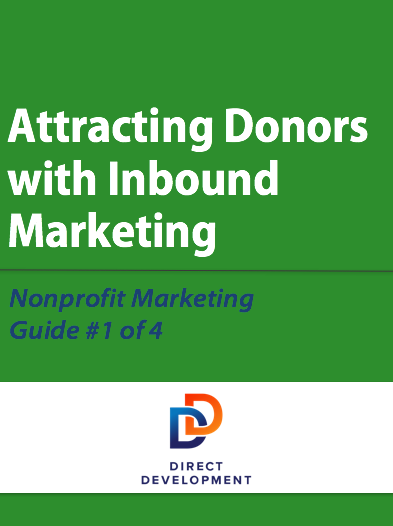 Looking for new ways to attract new donors to your Nonprofit? 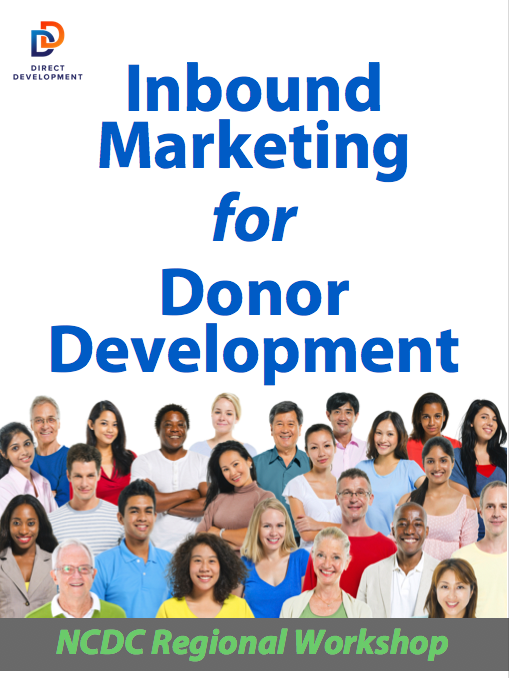 Download our guide on How to Attract Donors with Inbound Marketing! Do you want to better connect with your supporters? 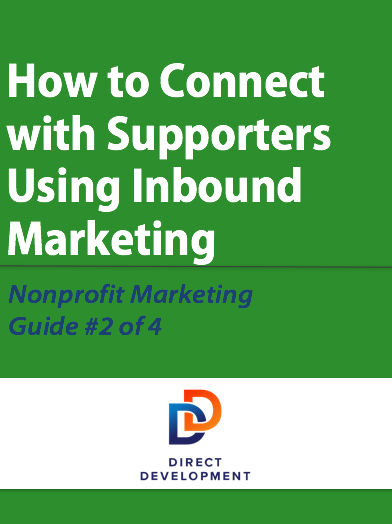 Download our guide on How to Connect with Supporters Using Inbound Marketing. 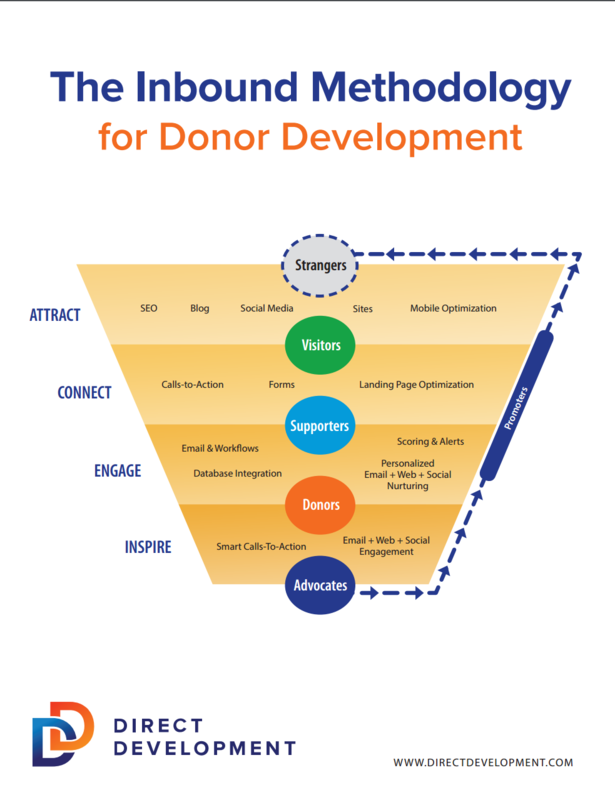 Do you want to better engage your donors? 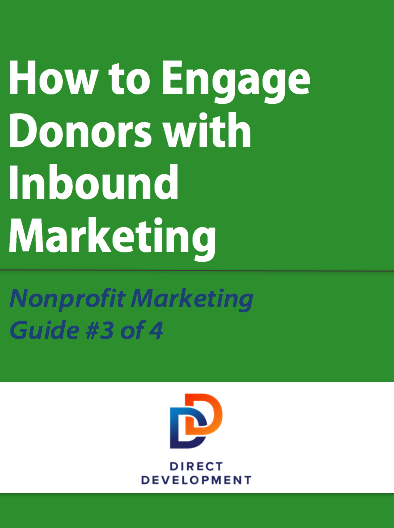 Download our guide on How to Engage Donors with Inbound Marketing. Do you want to inspire your donors into advocates? 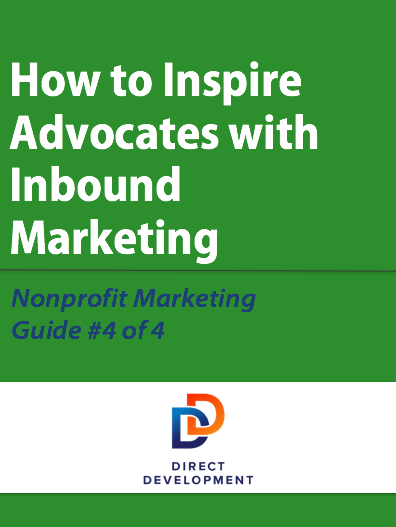 Download our guide on How to Inspire Advocates with Inbound Marketing. 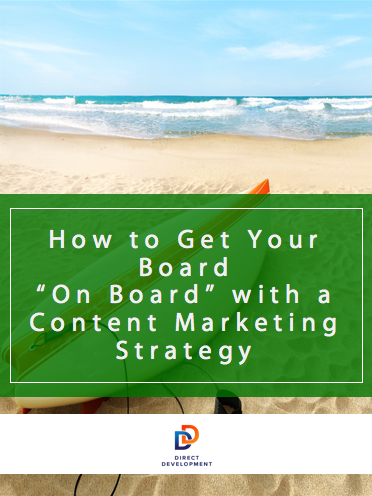 This presentation (originally given as an NCDC webinar) explains how to implement and evaluate the success of content marketing in a way that will get your leadership on board with a communications strategy of the 21st century.